Protesters have hit the streets, and police are using tear gas and pepper spray to contain them. 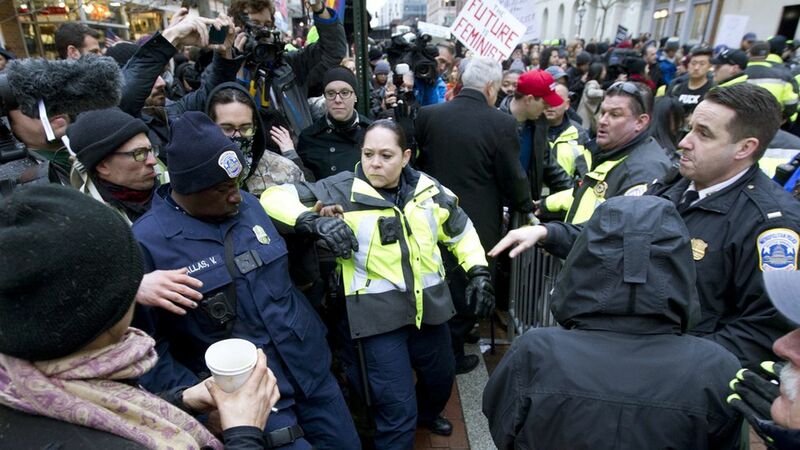 To follow today's D.C. riots check out Patrick Madden's Twitter page. He's a reporter for WAMU News.